If you are a winner, you can choose between a $1000 reward o or a Beelink Kaby G5 8GB RAM + 256GB SSD with a value of $1300. April 16, 2019, April 30, 2019. Please contact us through the contact information below to register for this event. Please attach the previous works and introductions when you register. 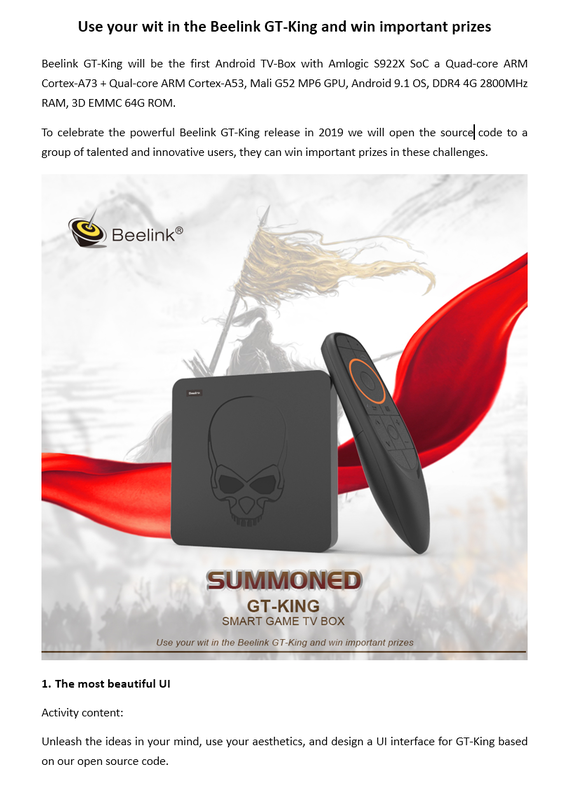 You can get a free Beelink GT-King prototype if you successfully register. 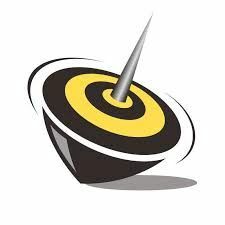 Create a gamepad control app in the Beelink GT-King, so you can play any game with this type of control in the GT-King. The winner will win a $2000 reward, once we work together to integrate the app in the system will have a special award with a Beelink Kaby G7 with 16GB RAM and 256 SSD with a value of $1500. Please contact us by following the contact information to register for this event. Please also attach the previous works and introductions when you register. You can get a Beelink GT-King prototype and a Beelink gamepad for free. All times are GMT-8. This page was generated at 12:36.